Fitbit has reported worse than expected Q4 sales, revenues falling 19% in the period. Its full-year revenue suffered too, totalling $2.17 billion for 2016, falling short of the $2.4 – $2.5 billion forecast target. The company also slipped back into making a loss in the three months, reporting a net loss of almost $150 million. 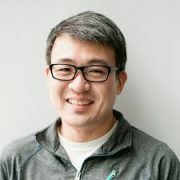 Nevertheless James Park, Fitbit co-founder and CEO said the company was pursuing the right long term strategy. “Our ten-year history of building this category, coupled with our powerful brand and engaged global community gives us confidence we are making the right investments to support our vision and drive long-term success,” he said. Park says Fitbit can leverage its leadership position, recently acquired talent and IP, and valuable data to improve demand for health devices. However the company will have to overcome scepticism about the value of consumer wearables, which is growing as the fashion status of the devices wains. 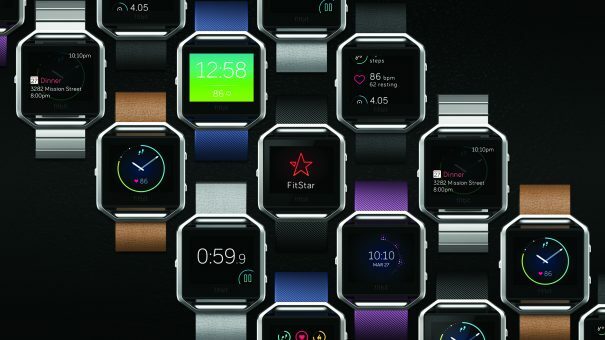 Due to the below-expected predictions, Fitbit has already cut 6% of its global workforce – equivalent to 107 employees – and confirmed the brand’s move into the smartwatch market, following months of speculation over the possible move after its purchase of Kickstarter starlet Pebble. Other efforts to reduce costs and ‘improve efficiencies’ include a new engineering centre in Romania, gained through the recent acquisition of fellow smartwatch company Vector Watch. Fitbit is also relinquishing the management of its accessories production and inventory, instead moving to a partnering and licensing model for its accessories, as well as hiring Jeff Devine – formerly of Cisco, Nokia and Hewlett Packard – to oversee company operations. One of the company’s core goals will be to reinvigorate its unit sales which, according to the report, reached 22.3 million – only marginally better than the 21.4 million it sold in 2015. In all the gloom, one aspect that has so far performed well is Fitstar app. 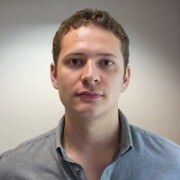 Offering coaching and fitness advice, the company added an extra personal trainer feature to the app which led to a further 1.2 million downloads. Its future smartwatch will face stiff competition from current market leader Apple, which also has plans to expand its health offering. Park believes this shows the potential of connected health and fitness devices. However the company will have to map out how to translate these anecdotal cases into a evidence-based platform – and also find a way to build a commercial model around any such health benefits.